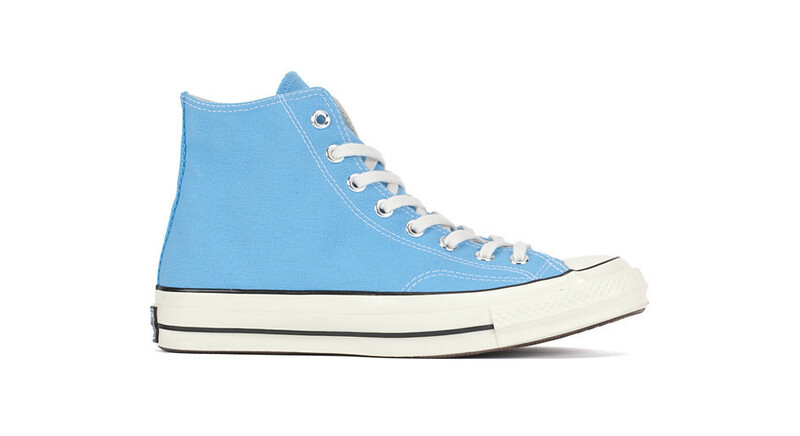 The First String editions of the Converse Chuck Taylor All Star continue with this high top in Heritage Blue. 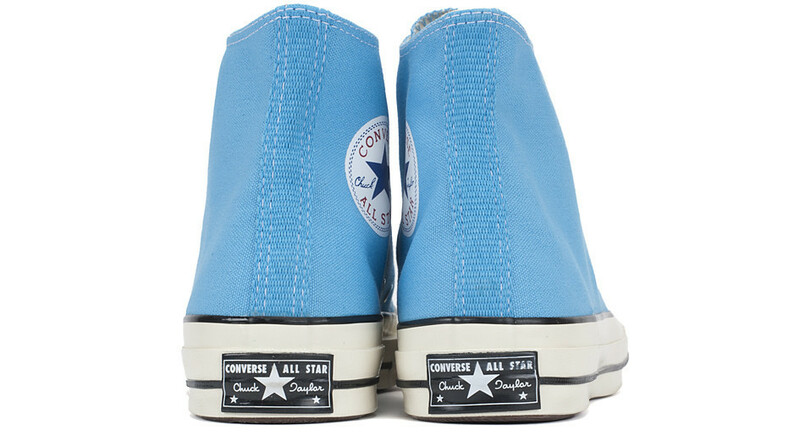 Desinged to the specifications of the 1970's All Star, this First String version features a durable heavy canvas upper, improved cushioning, and a higher rubber midsole, compared to today's Chuck. 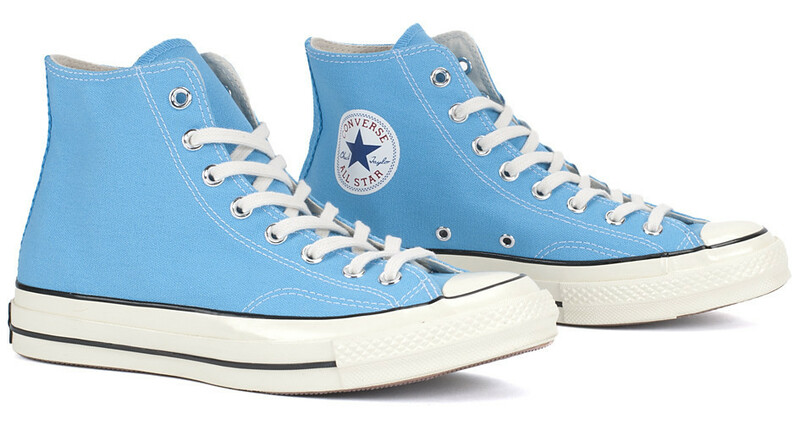 This pair in 'Heritage Blue' is available now from select Converse First String stockists, including Bows & Arrows.